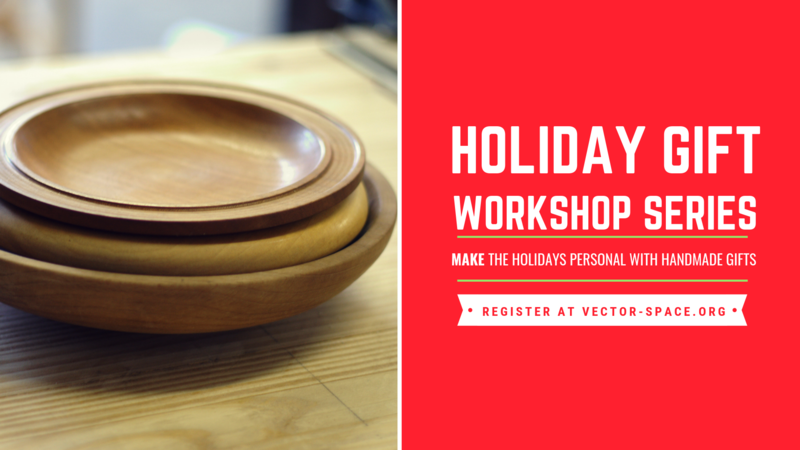 Learn to turn a keepsake salad bowl with custom engraving. Description Learn about the tools and equipment for wood turning. You will get one-on-one time at the lathe with the instructor as you turn a shallow wooden salad bowl. You may then add a custom laser engraving onto the bottom of the bowl. Required Knowledge This class is appropriate for beginner and intermediate wood turners.